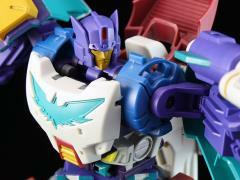 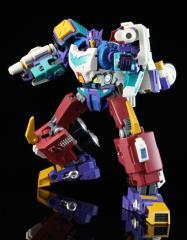 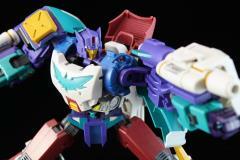 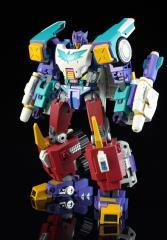 From Mastermind Creations, Collisus joins the Reformatted line. 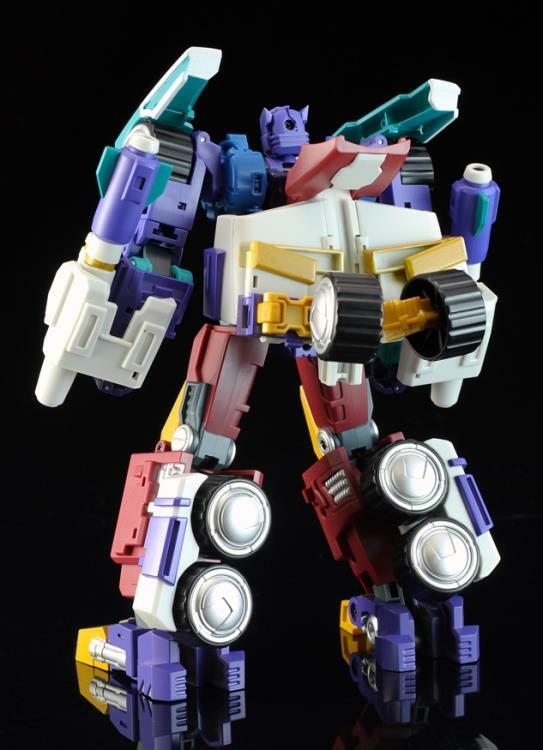 Standing about 8 inches in robot mode, Collisus features a unique paint application and is able to transform into a battle tank vehicle. 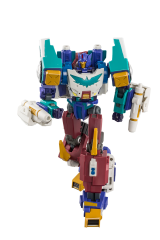 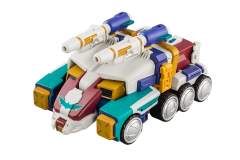 This figure comes armed with a pair of cannon blasters that can be deployed in both robot and vehicle mode.